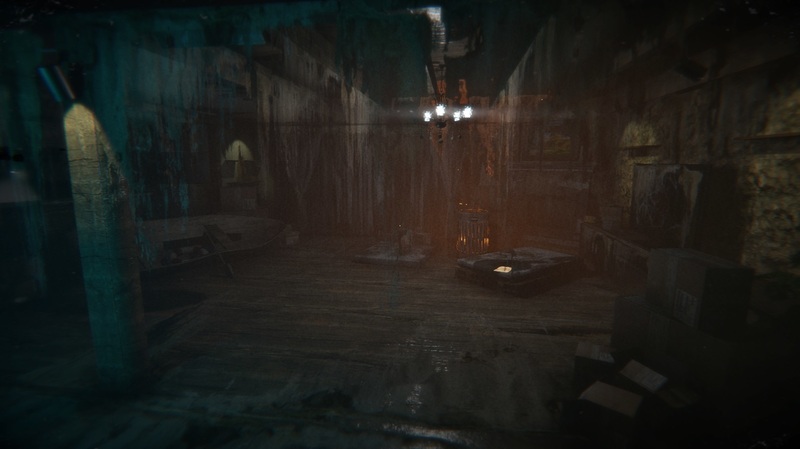 Wounded is a brief horror game project with a simple story, made without any funding. The goal of this game is to bring you that old indie horror vibe back from where it all started. Added a new scene after the choking part in the sewers. Added a new scene (cutscene) after the ending where you save Lisa by calling the police. Changed the text on the Pelican Workers Documents so it explains their part of the story better. The AI now makes a noise after seeing you which serves as an indicator that you've pulled aggro. Made the interaction a bit more responsive. We have a few reports of a bug that causes your game to have a black screen after the Workbench Entertainment logo. If you experience this, press any key on the keyboard or mouse and then hit "ESC". The menu should open and you will be able to re-adjust your brightness. We're working on a permanent fix for this problem but if any of you experience this bug, just do these two simple steps and you will be able to continue without any problems. This game was made with absolutely zero budget/funding. The amount of love, passion, time and dedication from the Workbench Entertainment team can’t be measured in numbers. You control Tim, an estranged father desperately trying to find his lost daughter, Lisa. His journey is tough and upmost challenging, through places filled with paranoia and anxiety. Wounded is more of an atmospheric indie horror. It doesn't rely on many jump scares. The environment detail and sounds play a role in the scare factor as well. 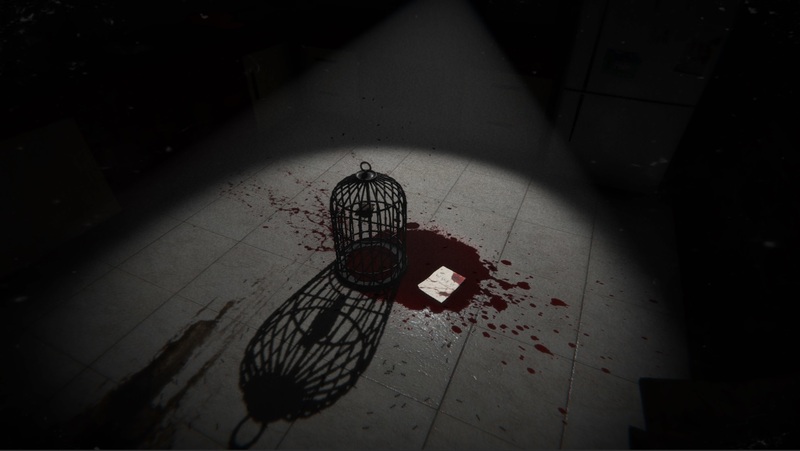 A few puzzles that require some thinking, combined with a simple enemy AI, will bring back that good old indie horror vibe that we all love. Since it's not a horror if you fight back, hiding and avoiding the enemy is the best decision in this game. Wounded contains intense violence, blood, gore, flashing images and strong language. Please enjoy.